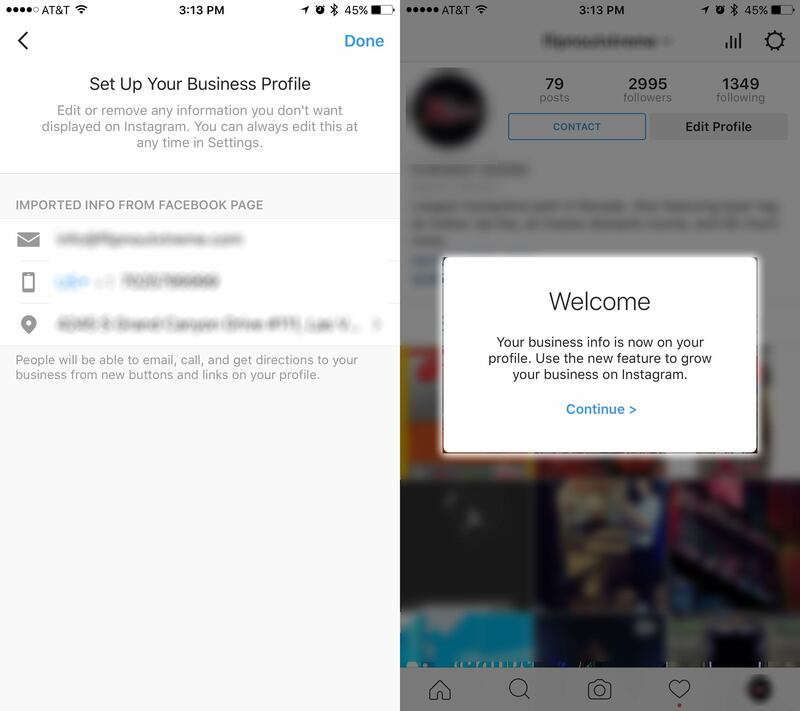 You're here » Home » Social Media Marketing » Instagram for Business has Arrived! It’s happened: Instagram for Business has finally made its debut. Upon clicking the Learn More button, you are presented with the ability to connect your Instagram account to your Facebook account, which then prompts you to connect directly to your Business Page. This is definitely a game changer in the Instagram world. Native insights for Instagram has arrived. We are now able to see how our accounts are performing, and where you can measure, you can improve. We’re stoked about having analytics for Instagram at last. More than the standard likes and comments, we can now track impressions. This is huuuuuuge. With an algorithmic timeline already happening on Instagram (goodbye days of the chronological timeline) you’ll definitely want to know which posts are performing best. Now you can! Wondering when your followers on online? Wonder no more. This is super rad: go ahead and click that “See More” button right there by the followers, and BAM. MAS DATA. Similar to Facebook, we’ll now have insights on an individual post’s performance. Hello promoted posts, so-long budget! It looks like, similar to Facebook’s boosted posts, we can now pay to put our posts in front of the people that already said they want to see our posts. That sounds a little oxymoronic, right? Well there is a little bit of logic behind it. Since Instagram has become so popular, there is a TON of posts to see at any given time. Some people follow so many people they can’t even see all the pictures from their friends anymore. Theoretically, our posts should show up organically in our follower’s timelines. Eventually, anyway. With a promoted post, though, you’re basically guaranteeing that exposure. A contact button instead of the dreaded Direct Messaging? Hallelujah! Now people can click your contact button and get directions, place a phone call, or send an email. Now your business address is clickable link right under your bio link, too. Click it and go straight to the maps on your device. Super dope. Yes, everything isn’t necessarily hunky-dory for all businesses using Instagram. I’m especially concerned for the future of all the online Instagram shops that live and die by their insta-accounts. There are going to be some dramatic changes in that area in the not so distant future. For the vast majority of businesses using Instagram, though, this is going to bring powerful data that will help improve the quality of our accounts. We can now tailor our content to the audience and work on creating posts that will get the most reach possible. Following an Instagram account no longer means you’re going to see every image or video that account posts. You may miss a post or two every once in awhile, with likely only the best of the best content ever reaching your insta-feed. I predict this is only the tip of the iceberg. 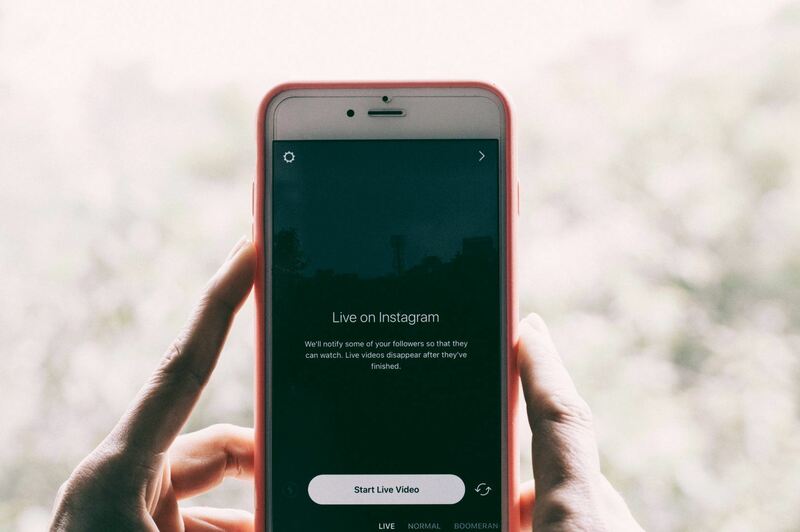 Just as Facebook for Business evolved rapidly a few years ago, Instagram has what could prove to be similarly painful growing pains on the horizon. The key for Instagram’s success is modeling the platform in such a way that keeps end users engaged, whilst not over-complicating or over-charging business owners. Bottom line: this could be really cool. And it could get cooler. But just don’t screw it up, Facebook. 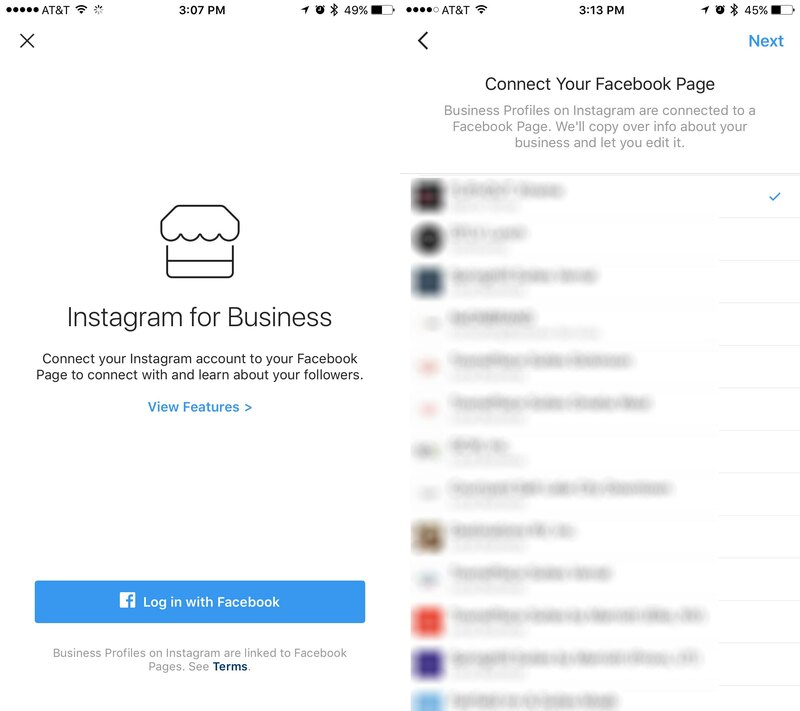 Headline: Instagram for Business has Arrived!